You can’t buy an autonomous car yet, but automotive safety technologies like Subaru EyeSight and Honda Sensing foreshadow a future of self-driving cars. This week’s Tech Tip Tuesday will compare Subaru EyeSight and Honda Sensing, two similar crash avoidance technologies that are revolutionizing automotive safety. Subaru Eyesight is in its second generation since it was first introduced at the 2012 New York Auto Show. All 2015 Subaru cars with EyeSight earned superior frontal crash test ratings by the IIHS. This driver assist technology is now optional in the following 2015 Subaru models: XV Crosstrek, Legacy, Forester, Impreza and Outback. Here is a look at the primary features Subaru EyeSight offers. Of the features Subaru EyeSight uses, adaptive cruise control is the show stopper that reflects a future of self-driving cars. 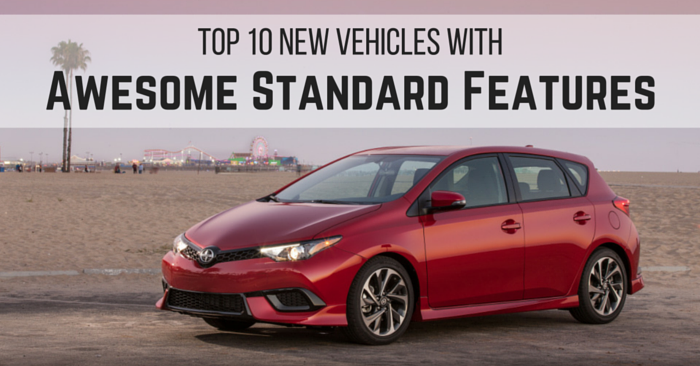 Other car makers have attempted this technology with minimal success, but Subaru nails it. Do you hate constantly setting and resetting cruise control because of surrounding traffic? EyeSight is similar to conventional cruise control features, but it will automatically adjust the speed if you come behind a slower vehicle. If the slower vehicle leaves your lane, the car will return to its original speed. Even in stop and go traffic, EyeSight will automatically follow a car in front of you at one of three distance settings. If the car in front of you stops, EyeSight will come to a smooth stop as well. Simply press a button when the car in front proceeds and the Subaru will return to the original cruise control speed when possible. New to the second generation of Subaru EyeSight, blind spot detection senses cars coming into a vehicles blind spot. If a vehicle is in your blind spot and you engage your blinker, Subaru EyeSight will display a flashing light on a side view mirror until the car leaves the blind spot. It happens to even the best drivers. You’re calmly cruising in your car and before you know it you’re only a few feet from the vehicle ahead of you. 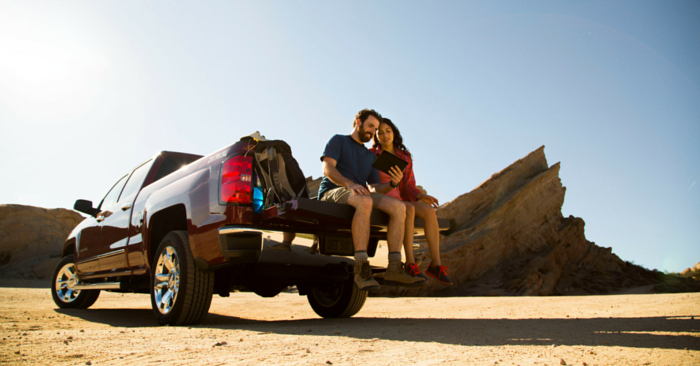 Pre-collision braking will detect when you are getting too close to a vehicle. 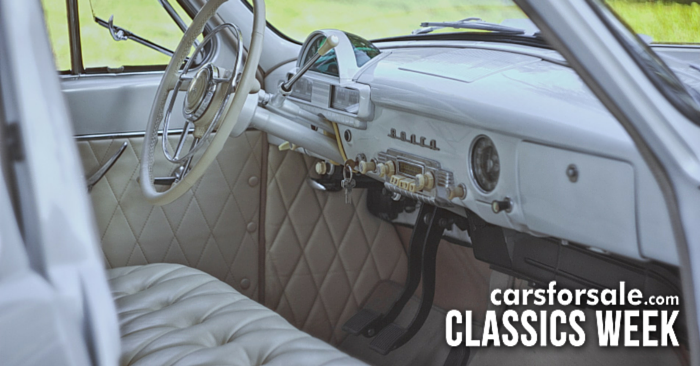 The car first produces an audible beeping, followed by automatic braking. Imagine you’re driving toward a stopped vehicle that you are completely unaware of. Even if you have your foot on the gas the entire time, the car will automatically brake for you to either avoid or lessen the severity of the collision. If you are applying the brake too lightly, the system will apply stronger brake automatically to help you avoid the collision. Suppose a driver in front of you at a stop sign begins to accelerate. You begin to accelerate in anticipation, but the lead car slams the brakes. The system will see the danger, provide an audible beeping and decrease the throttle to give the driver more time to react. This is also beneficial in parked situations. Have you ever put the car in gear, cranked your head 180° to back up your car and been shocked when you slam the obstacle in front of your car? 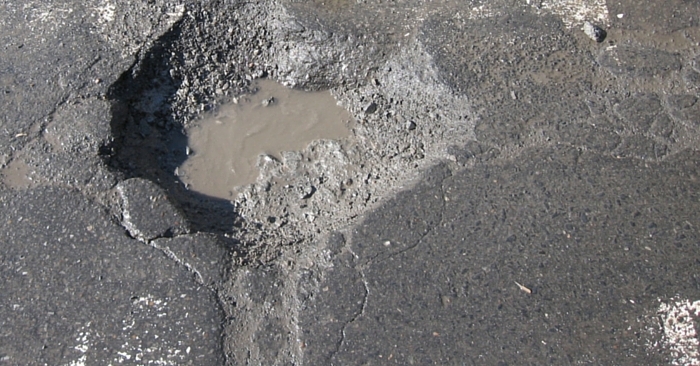 Pre-collision throttle management helps you avoid these costly mishaps. We all do our best to avoid momentary distractions while driving, but even the attention of the best drivers will occasionally slip. 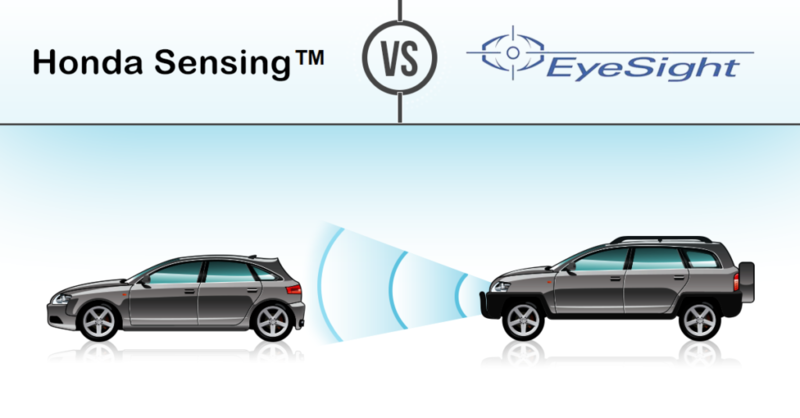 EyeSight will use the lines of the road to detect your car’s position. EyeSight will give you an audible warning if the car begins to drift into another lane without blinking. The alert will help the driver correct the car’s course quickly. If the vehicle drifts back and forth in the lane, EyeSight will trigger an audible lane sway warning to alert the distracted or drowsy driver. This warning does not steer the car, but will afford the driver extra time to avoid costly and dangerous accidents. New in 2016, Subaru offers Lane Keep Assist, a system that will automatically steer and correct a vehicle drifting from its lane. This has the potential to dramatically reduce accidents caused by drowsiness or distractions. When your turn signal is activated, Lane Keep Assist will NOT correct the vehicle, allowing you to freely transition between lanes. The Honda Sensing is an avoidance safety technology that has only recently been introduced to U.S. automobiles. The umbrella term, Honda Sensing, covers a suite of six safety features to be included on select Honda vehicles like the 2015 CR-V Touring. The 2015 CR-V received a superior front crash prevention rating from the IIHS. 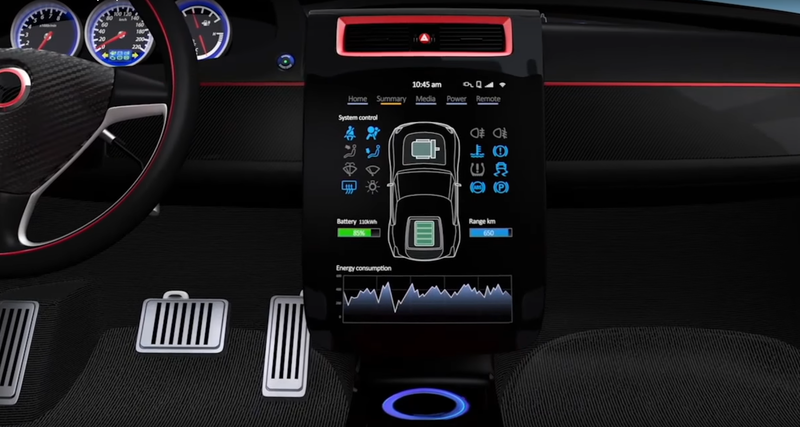 Let’s take a look at some of what Honda Sensing brings to the table. 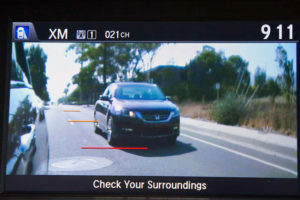 Thanks to a small camera stored behind the front Honda logo, drivers with Honda Sensing in their vehicles will have braking assistance to avoid frontal crashes. Honda Sensing will detect objects in front of the vehicle and attempt to slow the vehicle and give the driver an audible and visual warning. Unlike Subaru EyeSight, the Honda Sensing will not bring the vehicle to a complete stop. It is only designed to reduce impact or give the driver extra time to manually stop the vehicle. Honda makes setting cruise control a little less annoying in traffic by automatically adjusting your vehicle’s speed based on the speed of traffic. Honda Sensing’s adaptive cruise control feature is unable to completely stop the vehicle, but it boasts four following distance settings, one more than the Subaru EyeSight. Make confident and safe passenger-side lane changes with Honda LaneWatch. 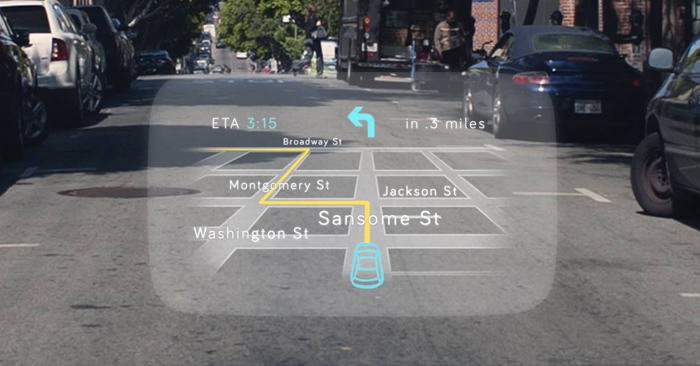 This feature is essentially an attractive, tech-savvy version of old blind spot mirrors. When the driver activates the right turn signal, a view of the passenger-side lane will appear on the display screen in the Honda. This camera view displays nearly four times what you can see using the mirror alone. Although this tool is not intended to be a replacement for checking your blind spot, it is certainly comforting to clearly see the entire area your vehicle is about to fill. 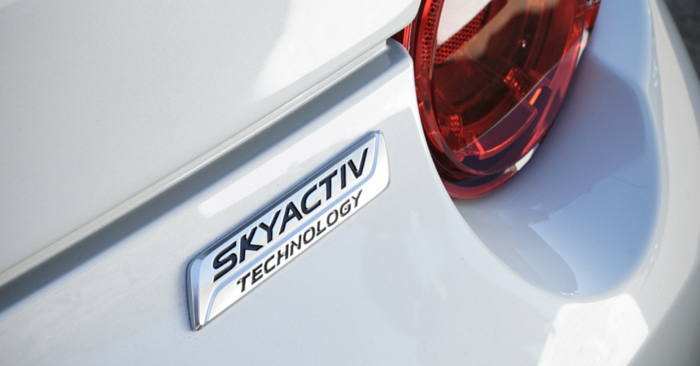 Subaru EyeSight has been turning heads in the U.S. for much longer than the Honda Sensing. The ability of Subaru EyeSight cars to come to a complete stop with adaptive cruise control and to avoid a collision is incredibly impressive, setting Subaru above its competition. 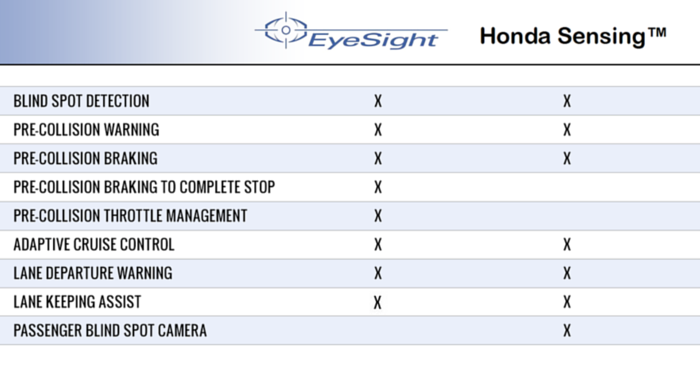 Despite this, Honda LaneWatch is a progressive, practical tool that EyeSight can’t compete with yet. We eagerly anticipate more ground-breaking safety advancements from both companies over the next decade. Crash avoidance systems and other automotive safety technologies are preventing accidents, and ultimately saving lives. Subaru EyeSight is easy to find, as it’s optional in the 2015 XV Crosstrek, Legacy, Forester, Impreza and Outback. Honda Sensing isn’t as prevalent, but it’s popularity and availability are increasing in new Honda vehicles. 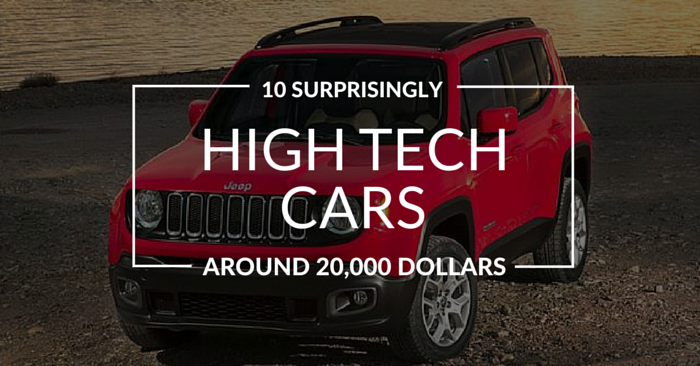 Want a vehicle with Subaru Eyesight or Honda Sensing? Be sure to search the thousands of vehicles on Carsforsale.com to find the perfect vehicle at the right price.